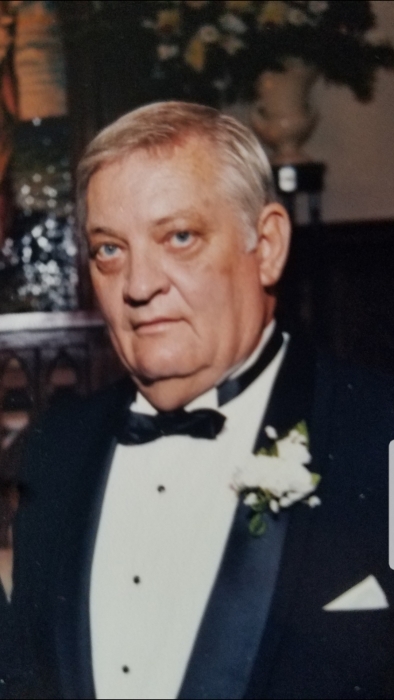 William Auther Ledbetter passed away January 16, 2019 at the age of 78. He was born January 20, 1940 to the late William R. Ledbetter and Zebudah DeRamus Ledbetter. He was preceded in death by eight siblings. He is survived by his wife of 59 years, Jean Wilkerson Ledbetter; children, Teresa Cammack, William “Tony” (Wendy) Ledbetter and Bryan (Claudia) Ledbetter; grandchildren, Chase Cammack, Cole Ledbetter, Connor Ledbetter, Carter Ledbetter, Price Ledbetter and John Preston Ledbetter; brother, Alvin Jackson (Barbara) Ledbetter and numerous nieces and nephews. Visitation will be Saturday, January 19, 2019 from 1:00-2:00 p.m. at the funeral home. A procession will follow to New Live Oak for a graveside service at 2:15 p.m. with Henry Leveret officiating. Pallbearers will be Shane Palmer, David Odom, Doc Meeks, Tad Wilkerson, Terry Grimes, and Wes King.